5th Batt. Royal Berkshire Regt. 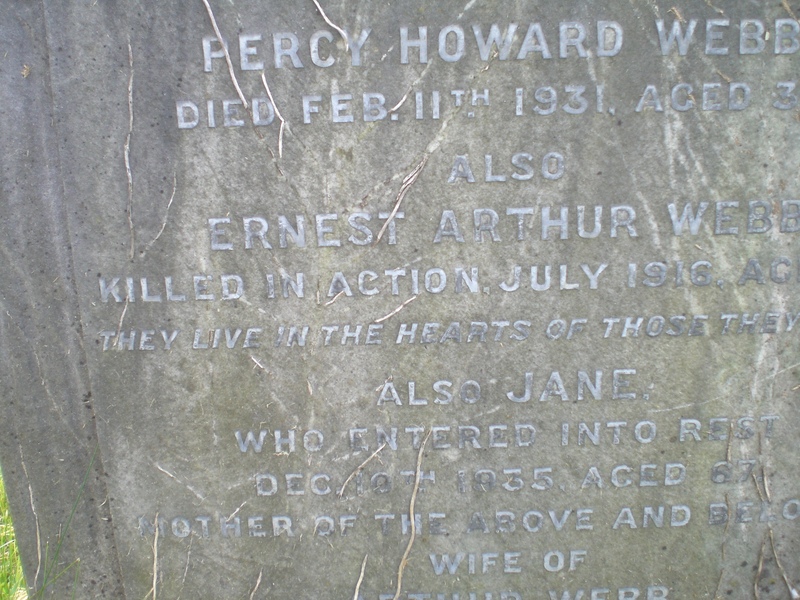 Ernest Arthur Webb is commemorated on the headstone of the family grave. He was initially reported missing and later as killed in action on the 3rd July 1916 during the Somme campaign. He had his 21st birthday on the 1st July 1916, the first day of the battle when Britain lost more men in one day than at any time before or since. 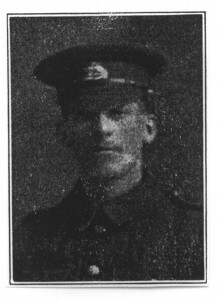 Ernest Webb has no known grave and is commemorated on the Thiepval memorial to the missing. Pier and Face 11D. 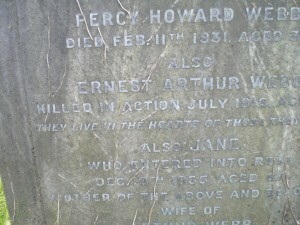 Ernest was the eldest son of Arthur and Jane Webb, of 55, Queen’s Road, Reading. (late 221 Southampton St.) The 1911 census indicates that he had four siblings. Two older sisters and two younger brothers. At the time he was an apprentice driller at the engineering company. This company was Pulsometer Engineering and his name is commemorated on their war memorial. 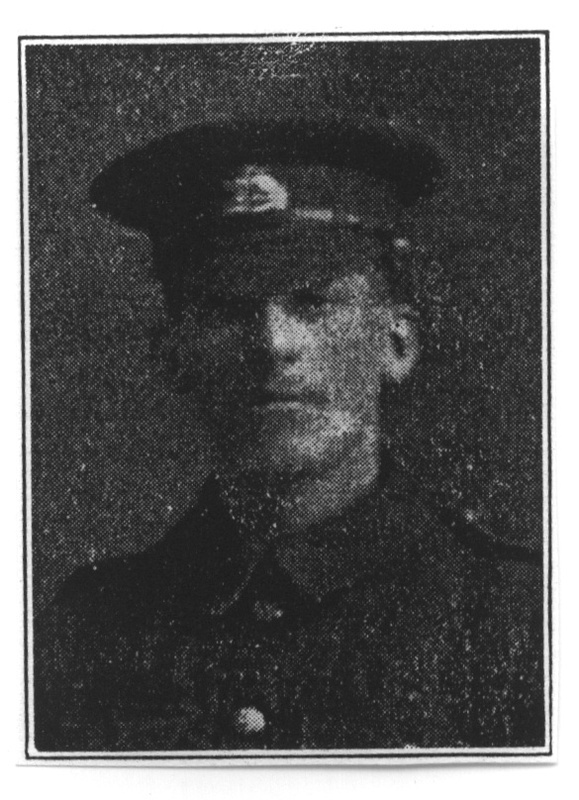 Pulsometer Engineering was the company where Trooper Frederick Owen Potts, the Reading V.C., also worked. Arthur Webb worked in the sugar wafer department and sister Daisy was a teapacker in the tea warehouse.